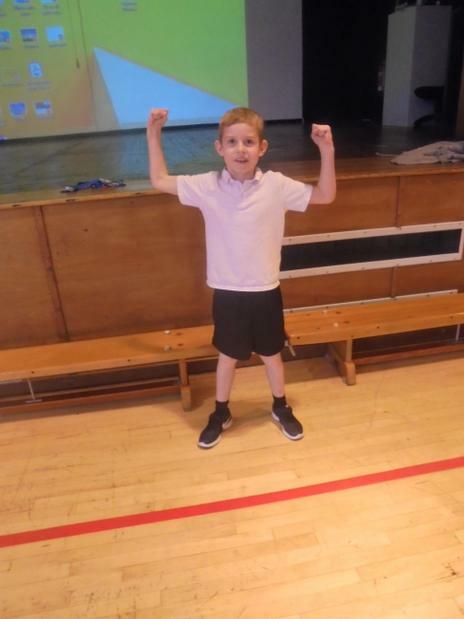 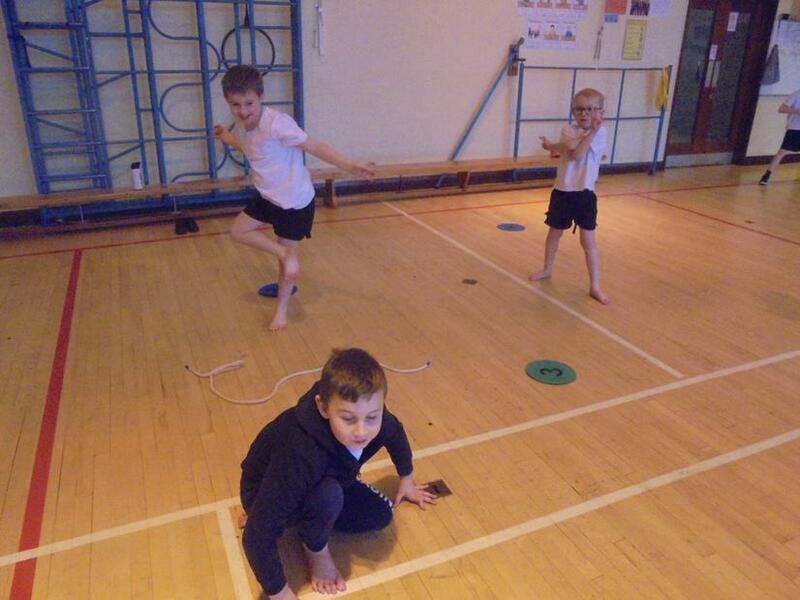 We have been using our superheroes topic to inspire our PE sessions. 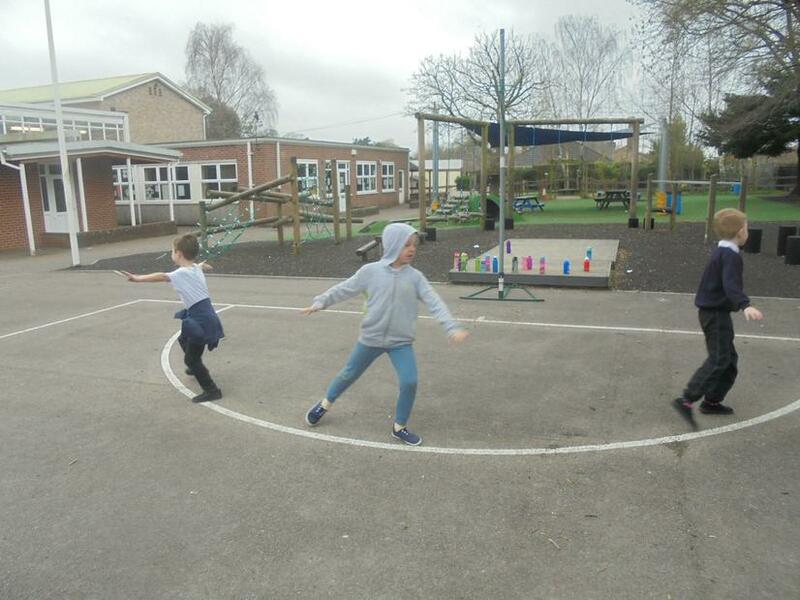 We have enjoyed listening to lots of superhero music and using different levels and speeds to create superhero dance sequences. 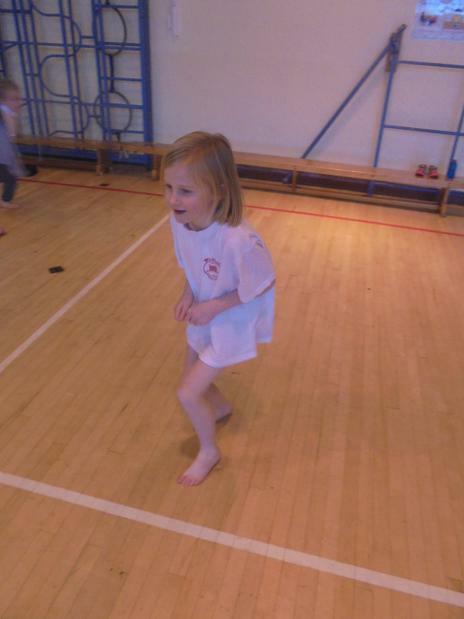 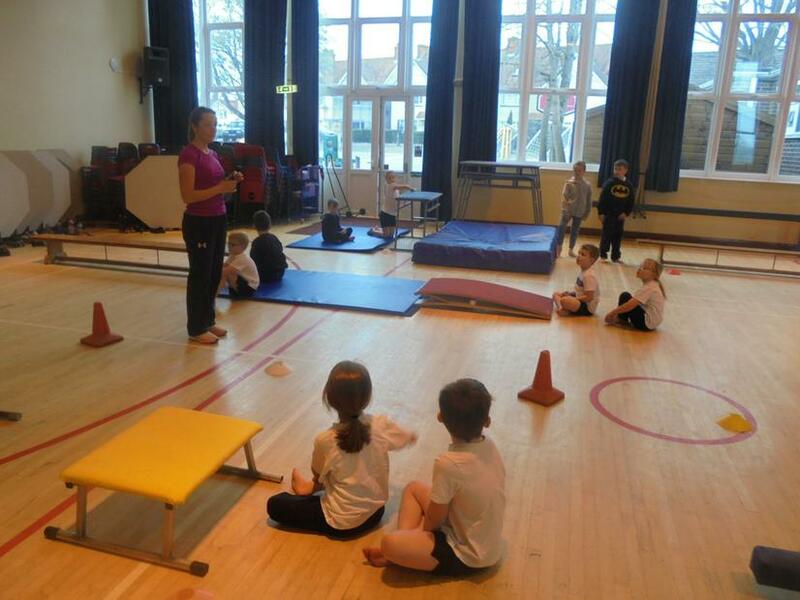 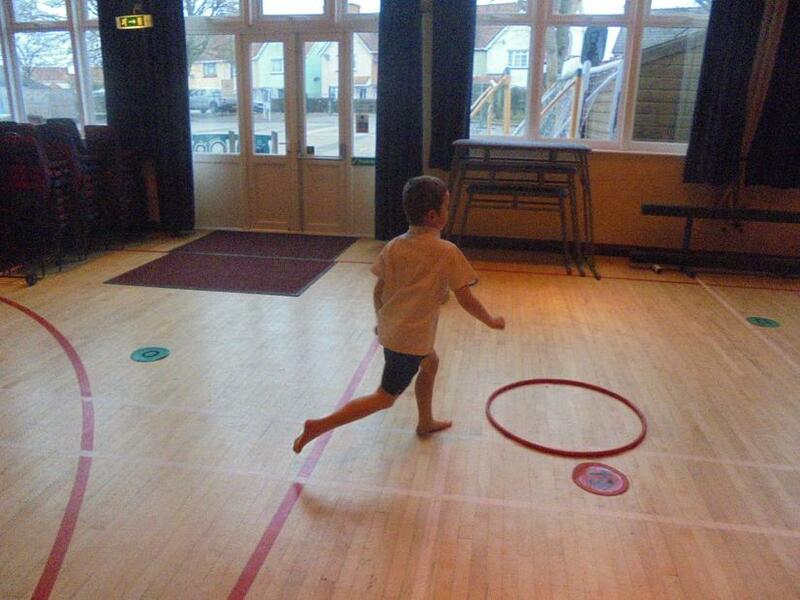 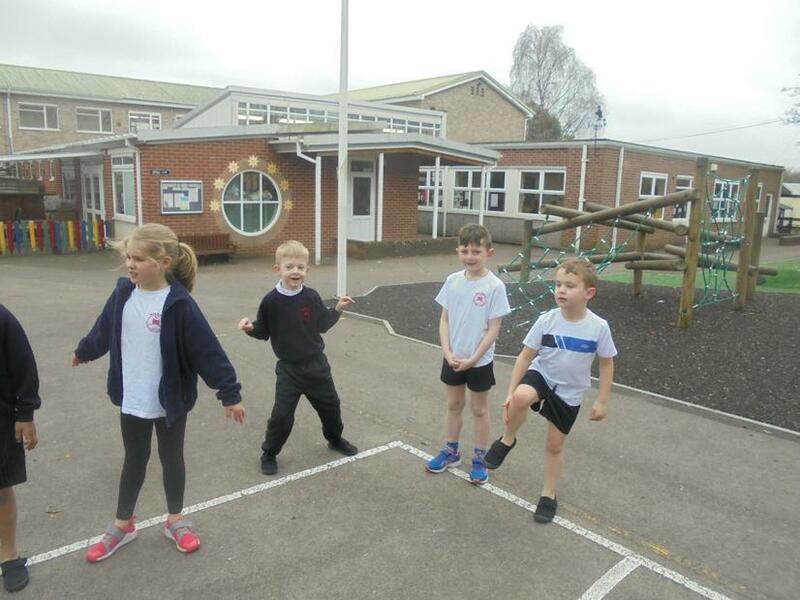 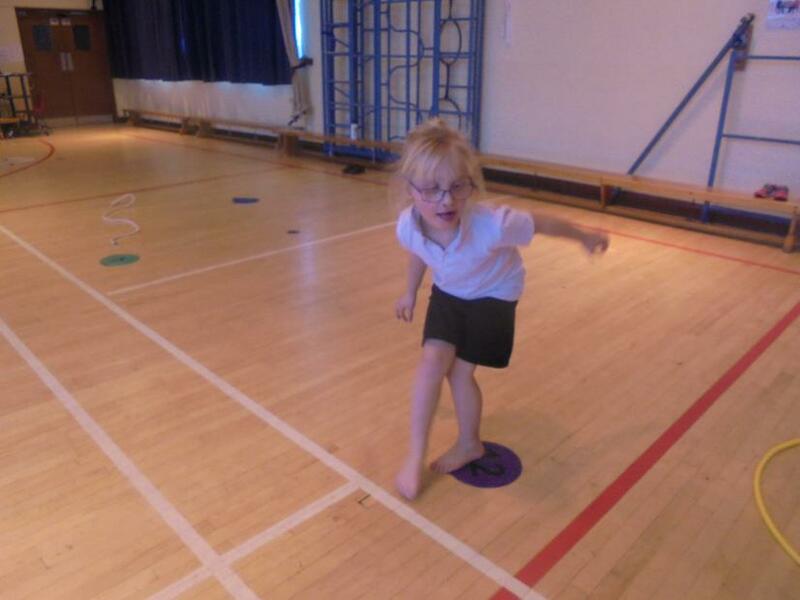 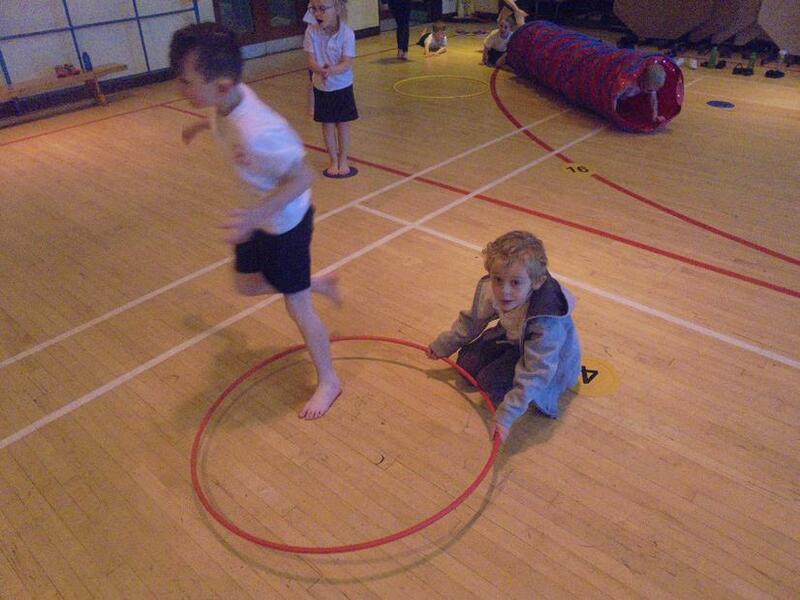 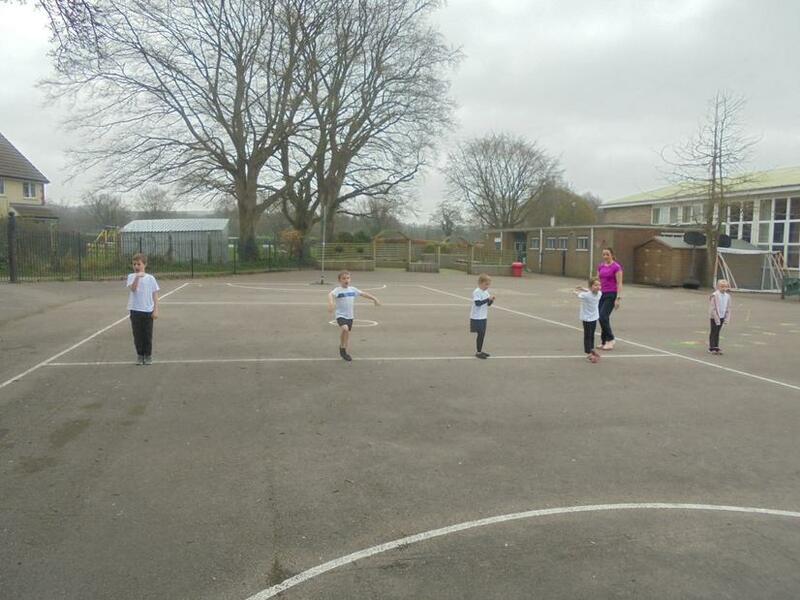 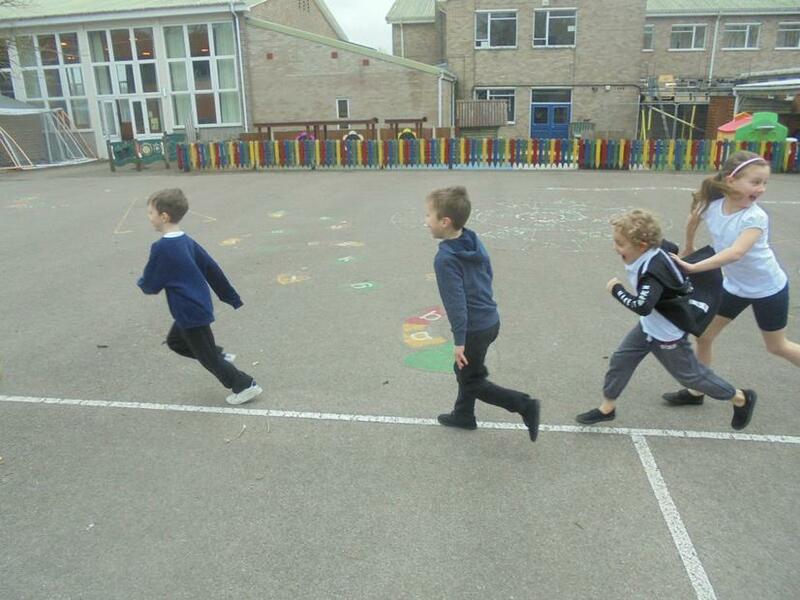 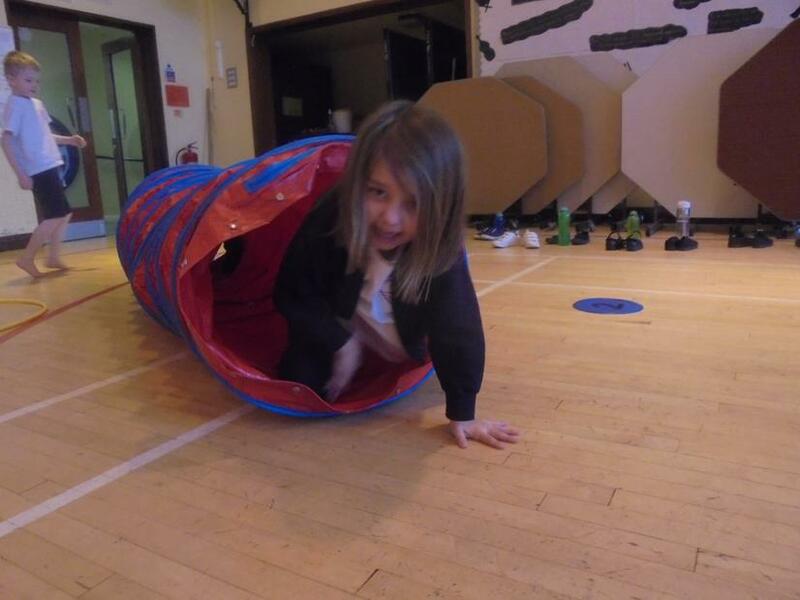 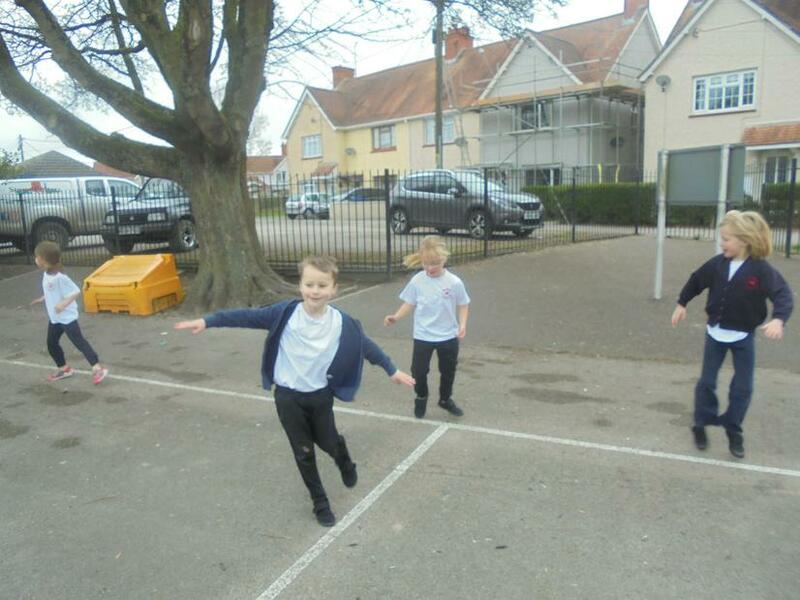 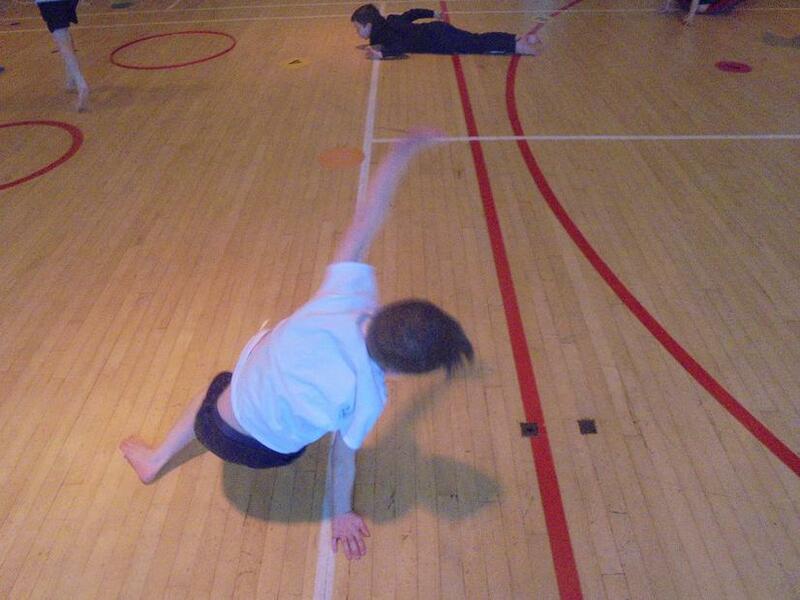 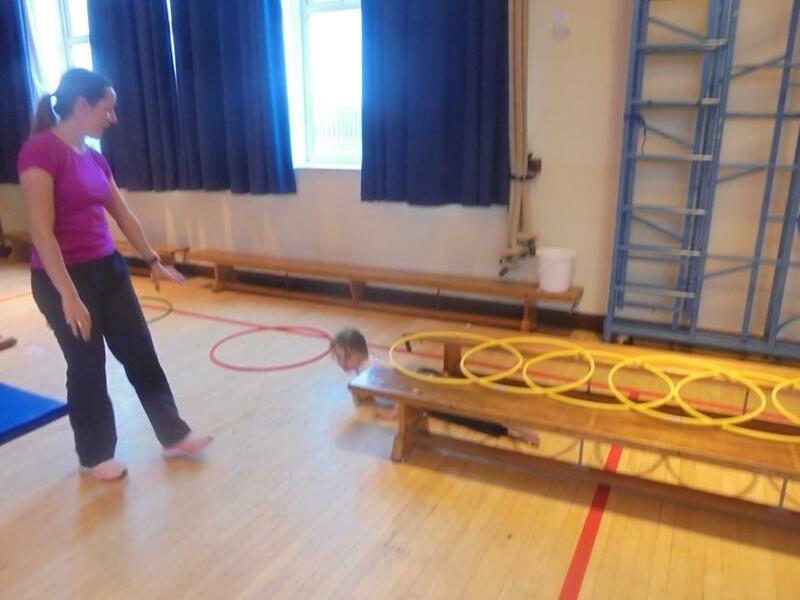 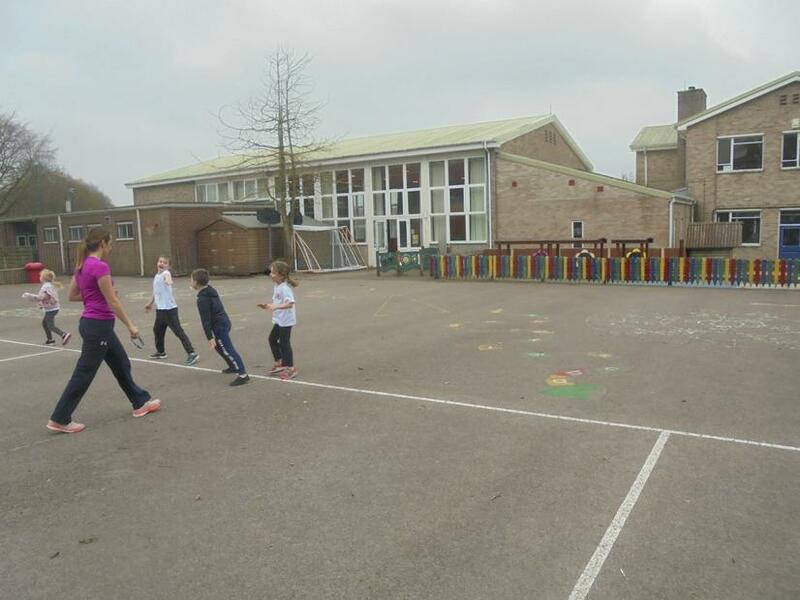 We worked with Miss Mason to move around obstacles and perform balances.